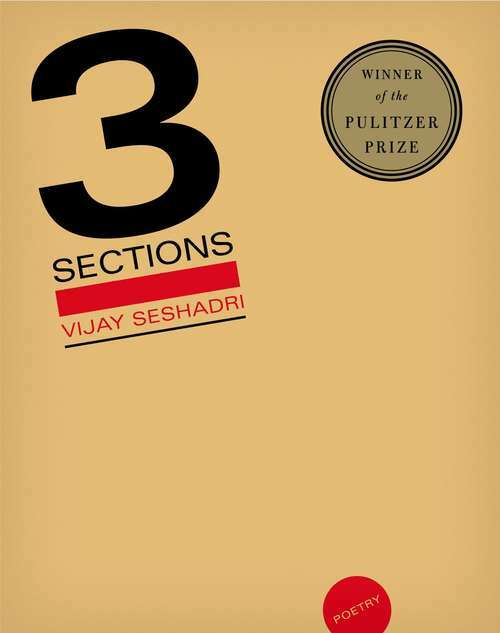 The long-awaited third poetry book by Vijay Seshadri, "one of the most respected poets working in America today" (Time Out New York). Vijay Seshadri's new poetry is assured and expert, his line as canny as ever. In an array of poetic forms from the rhyming lyric to the philosophical meditation to the prose essay, 3 Sections confronts perplexing divisions of contemporary life-a wayward history, an indeterminate future, and a present condition of wanting to outthink time. This is an extraordinary book, witty and vivacious, by one of America's best poets.